Last week, Nest Labs came out of stealth mode and introduced its Learning Thermostat, a WiFi- and sensor-equipped thermostat designed to lower energy consumption and improve heating and cooling efficiency by automatically learning users’ habits and needs—and enabling folks to manage their home’s environment via the Internet while they’re away. Turns out, the product resonated with potential customers: Nest Labs now says it’s sold out through early 2012, and has taken down its online store in the meantime. “The demand was huge from day one and the orders haven’t slowed down. We’re sold out through early next year and have closed our nest.com store until then,” Nests’s VP of sales and marketing Erik Charlton announced on its blog. Folks who have successfully landed a pre-order with Nest will receive their thermostats: the company expects the devices will ship by November 30, and the ship dates the company gave in its confirmation mails stand. Similarly, folks who purchased a thermostate via Best Buy by October 28 can expect to receive theirs by December 20—perhaps just in time for the end-of-year holidays. 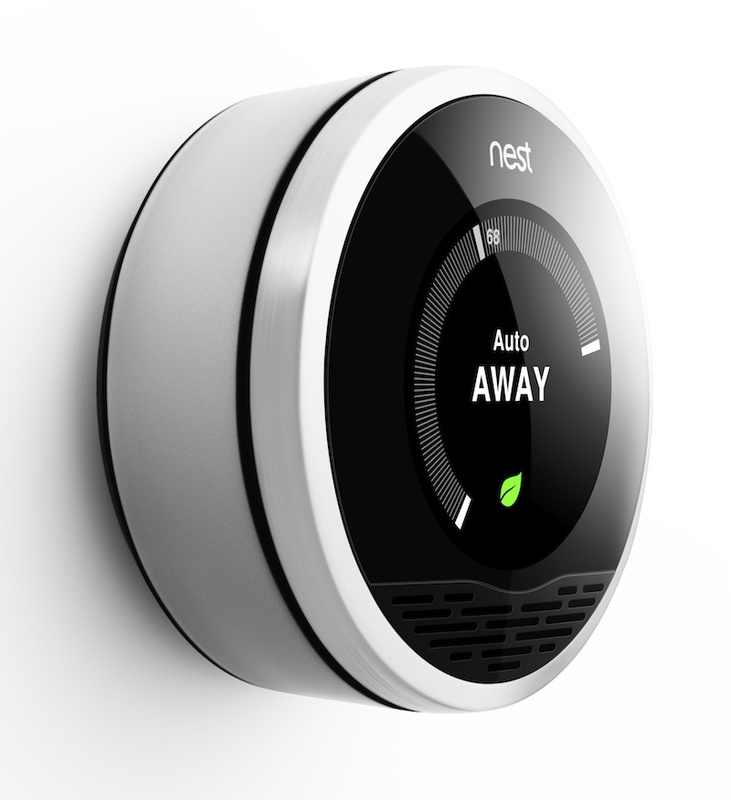 Folks who reserved a Nest thermostat and received a reservation number from Nest can expect to receive their units between December 2011 and February 2012—although Nest promises by the time it starts filling reservations customers will be able to buy up to five thermostats. Nest hasn’t disclosed how many thermostats were in its initial production run—or how many units it has sold—although it has revealed that the units are made in China. Although high-tech thermostats might seem like an odd product to sell out in a week, Nest is undoubtedly benefiting from some of the buzz surrounding the success of Apple, along with the death and now-successful marketing of Steve Jobs. Nest Labs was founded by Tony Faddel and Matt Rogers: Rogers was one in charge of iPhone software development at Apple, while Faddel is known as the “godfather” of the iPod from his days at the Cupertino company.